Want a jump start on scheduling your Fall/Winter? A gathering for the WHOLE family. Enjoy this free community festival with information booths, entertainment, rides, displays, food and fun for the whole family. ﻿If you are involved in a local organization serving Rosemont consider having a booth or helping sponsor this great event that draws some 1200 people. 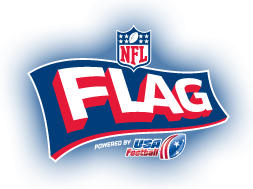 ﻿NFL FLAG is the NFL’s official youth flag football program that can be played by boys and girls from ages 5-12. Fast paced in nature, players get to enjoy America’s favorite game in a non-contact environment. Times Vary: 4 p.m.-8 p.m.
916-369-9844 or visit www.crpd.com . 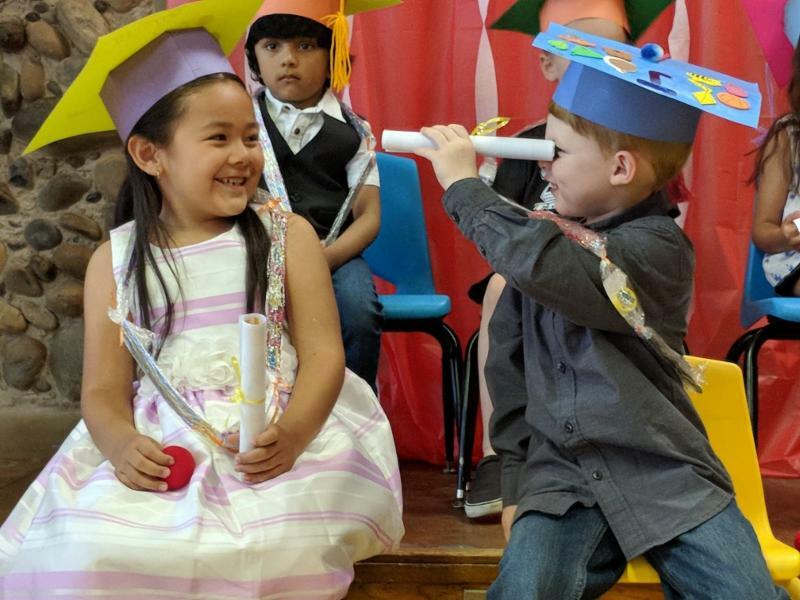 The Cordova Recreation and Park District Preschool Program is a child-centered program that provides a classroom experience with hands-on activities to help children develop socially, emotionally, physically and intellectually. 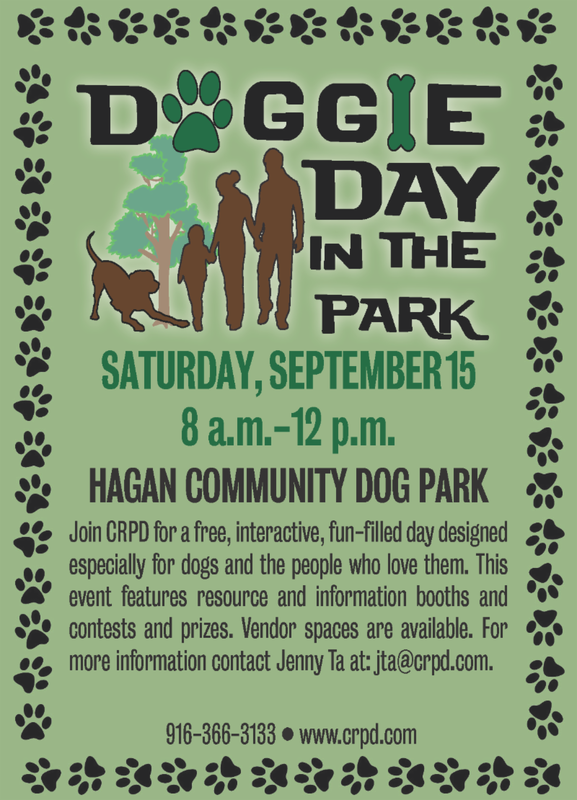 Hagan Community Center at 916-369-9844 for more information. Students must be in middle or high school to attend. Transportation from Mitchell Middle School is available at no additional fee. The HYDE Out is located at the Hagan Community Center and is the place to be for a healthy youth development experience. Our goal is to provide a comfortable space for area youth to develop skills and discover new talents. 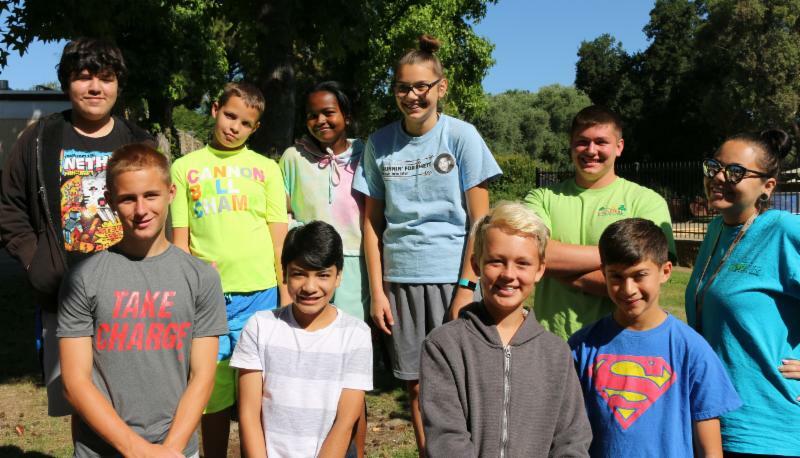 Teens are invited to hang out after school with friends, play pool, foosball or air hockey, and join in any number of activities. Squeeze in more fun summer memories. 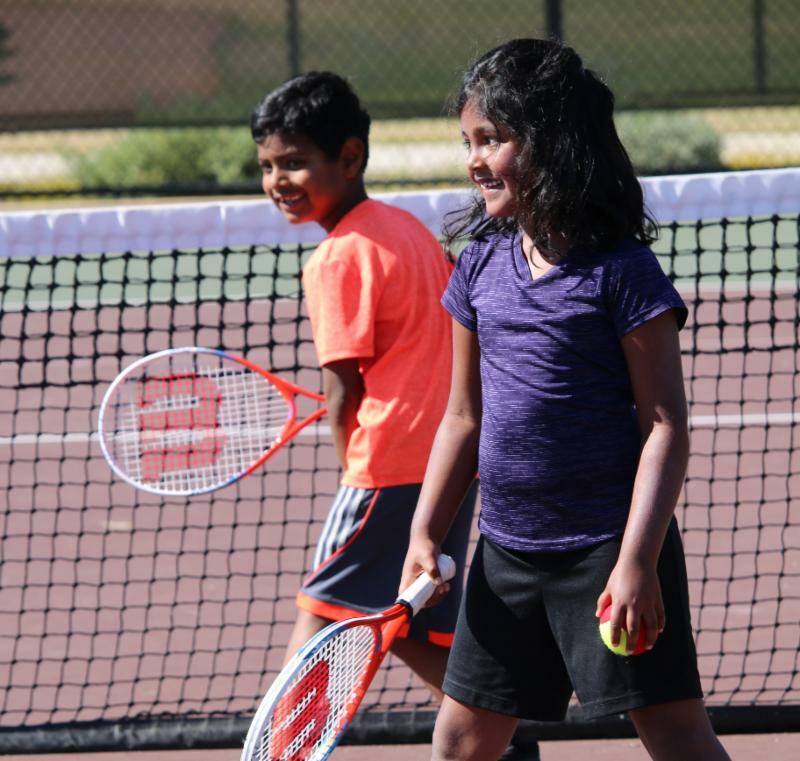 Our last 2018 summer camps run August 6-10. 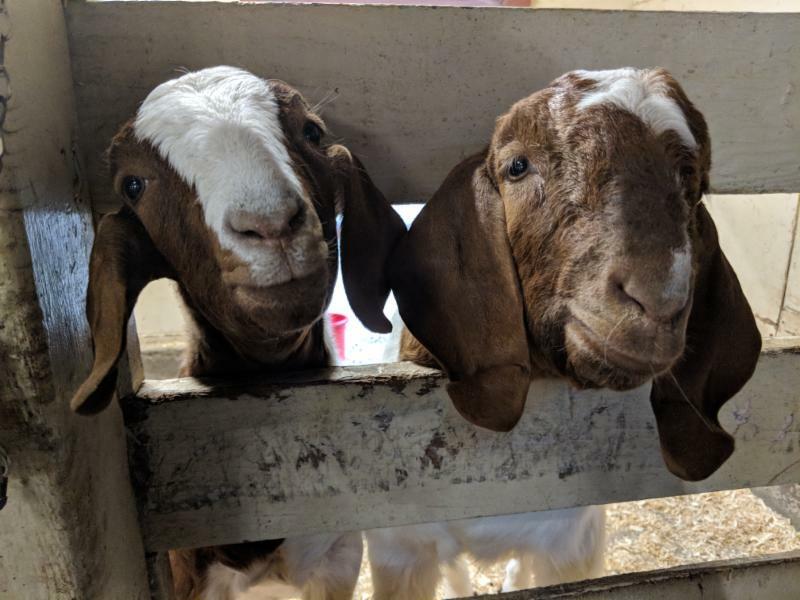 Visit our website Board of Directors page for more information. 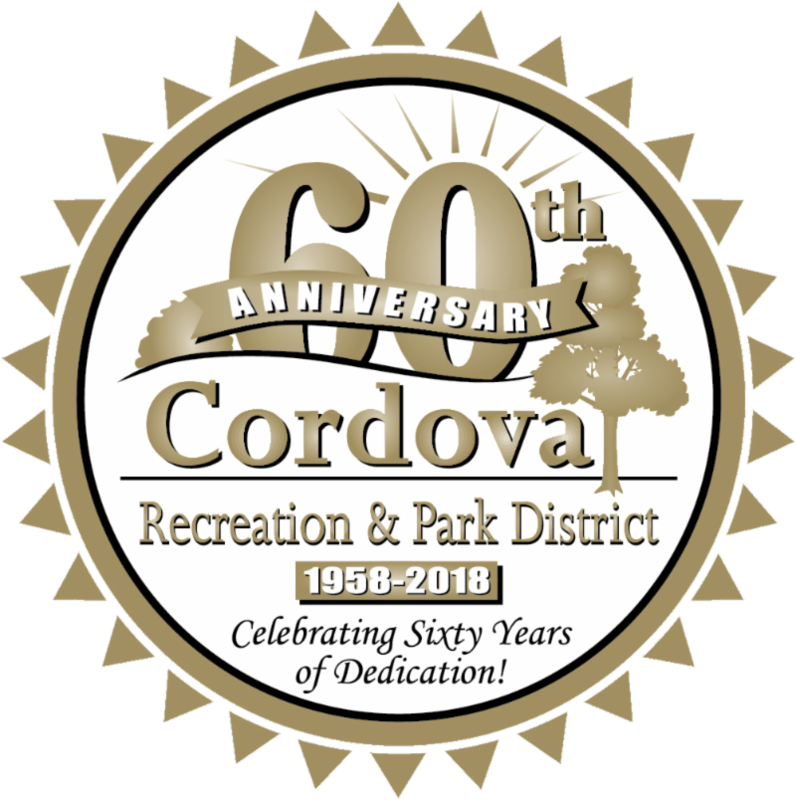 The Cordova Recreation and Park District’s Board of Directors nomination period is open now through 5:00 p.m. on August 10, 2018. 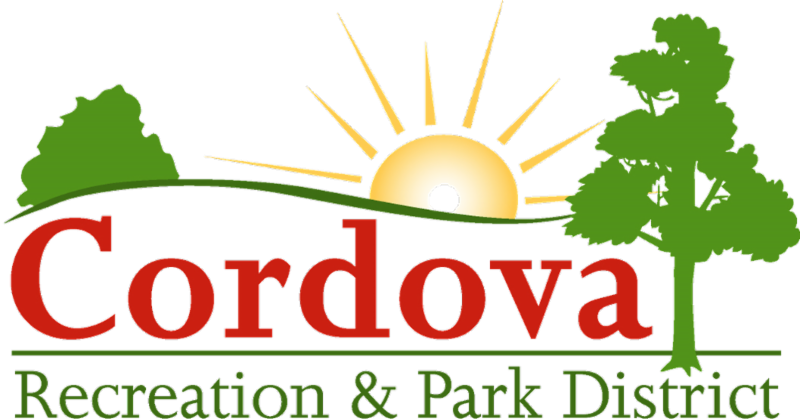 The Cordova Recreation & Park District recently completed a full irrigation renovation for the Sacramento Valley Live Steamers Railroad site at Hagan Community Park. 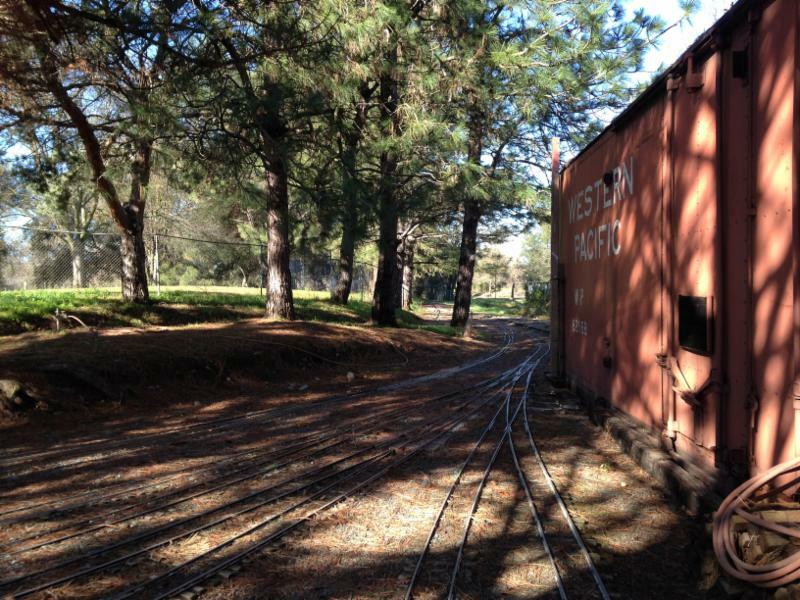 This project included new, more efficient irrigation components and a new smart controller. 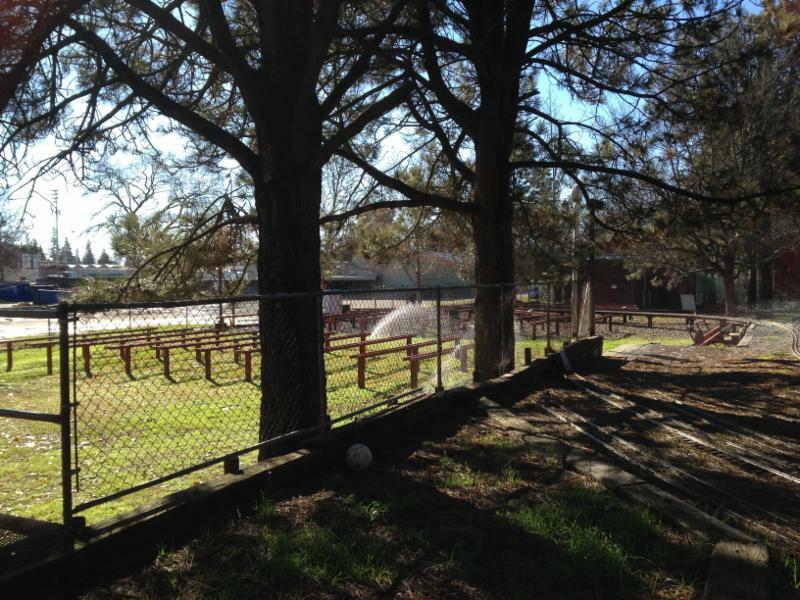 This project helps the District stay on top of water usage and contributes to our efforts to conserve water District-wide. 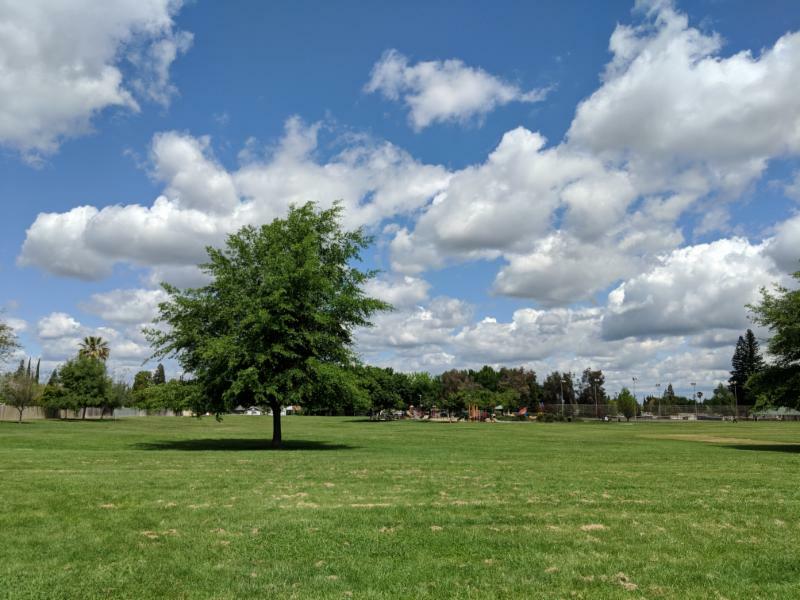 The project was funded by two separate grants from the City of Rancho Cordova: a Community Enhancement Grant and a Housing Related Parks Program grant. 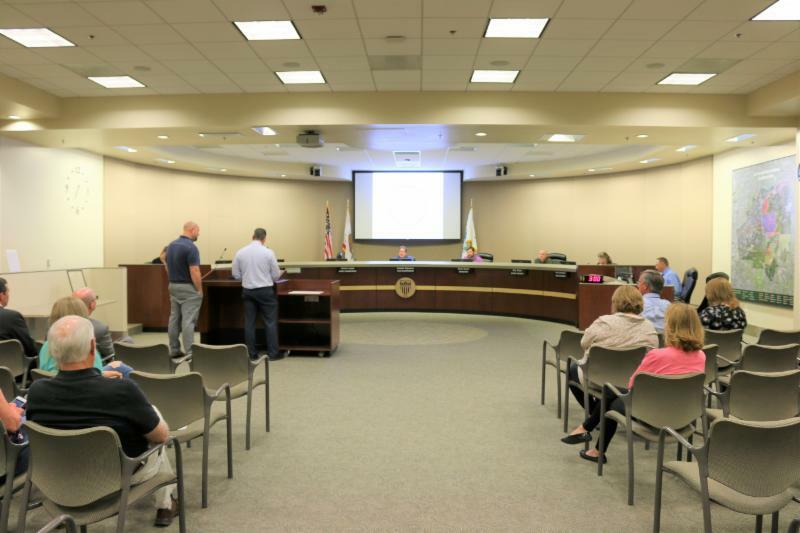 The District provided in-kind labor for the grants including all project management, design development, construction administration and inspection.